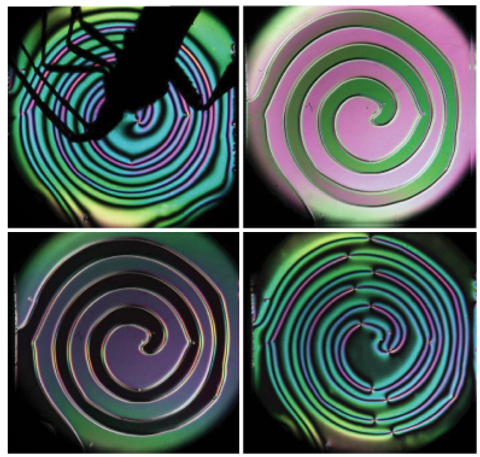 Optical microscope images separated by 6.63 s showing the formation of chains between only the large particles starting from an initially random mixture of two particles sizes. As our technology downsizes, scientists often operate in microscopic-scale jungles, where modern-day explorers develop new methods for transporting microscopic objects of different sizes across non uniform environments, without losing them. Now, Pietro Tierno and Arthur Straube from the University of Barcelona, Spain, have developed a new method for selectively controlling, via a change in magnetic field, the aggregation or disaggregation of magnetically interacting particles of two distinct sizes in suspension in a liquid. Previous studies only focused on one particle size. 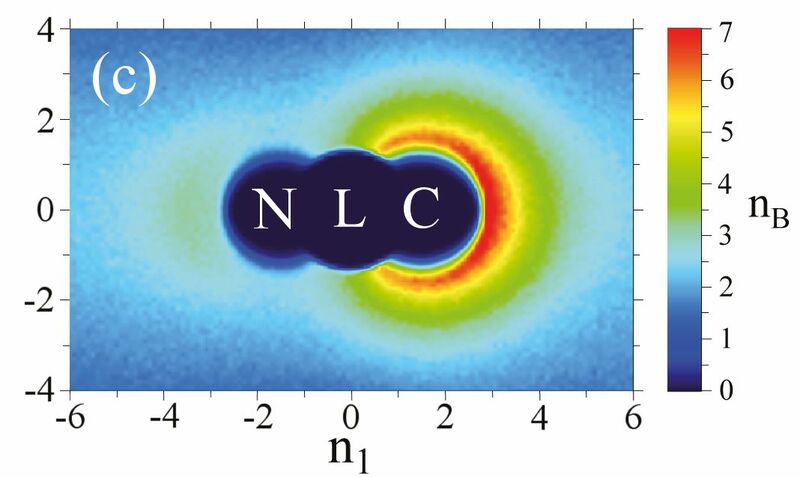 These results, just published in EPJ E, show that it is possible to build long chains of large particles suspended in a liquid, forming channels that drive the small particles to move along. This could be helpful, for example, when sorting magnetic beads by size, separating biological or chemical entities in lab-on-a-chip devices or transporting biological species to analyse them. Ever wondered how a molecular nanomotor works when repairing DNA or transporting material such as organelles in the cell? Typically, nanomotors move along biopolymer filaments to go about their duties in the cell. To do so, they use the energy of chemical reactions derived from their surroundings to propel themselves. In a new study published in EPJ E, Mu-Jie Huang and Raymond Kapral from the University of Toronto in Ontario, Canada show that small synthetic motors can attach to polymeric filaments and - unlike what previous studies showed - move along without changing either their shape or the direction in which they set out to move. This makes it possible to effectively deliver the substances they transport, such as anti-cancer drugs or anti-pollutants. We congratulate Professor Pawel Pieranski of the Laboratoire de Physique des Solides, Université Paris-Sud, who has been awarded the Prix Félix Robin* 2015 by the French Physical Society. Today, 24 April, Pieranski will receive the prize from the president of the French CNRS Alain Fuchs during the award ceremony that will take place at the Palais de la Découverte in Paris. During the event Pieranski will give a presentation entitled “La beauté universelle des cristaux liquides” that will bring into focus the peculiarities of liquid crystals and how these materials challenge our understanding of the states of matter. Pieranski is a long standing contributor to EPJ, especially EPJ E. His EPJ papers can be found here. *The Prix Félix Robin 2015 is one of the 6 grand awards of the Société Française de Physique and the one with the longest tradition - it was instituted in 1922. Few of us pay attention to the minutiae of coffee stains’ deposition patterns. However, physicists have previously explained the increased deposition of ground coffee particles near the edge of an evaporating droplet of liquid. They attributed it to the collective dynamics of ground coffee grains as the liquid evaporates along the contact line between the liquid coffee and the table. This kind of dynamics also governs microchip production, when particles are deposited on a substrate by means of solvent evaporation. 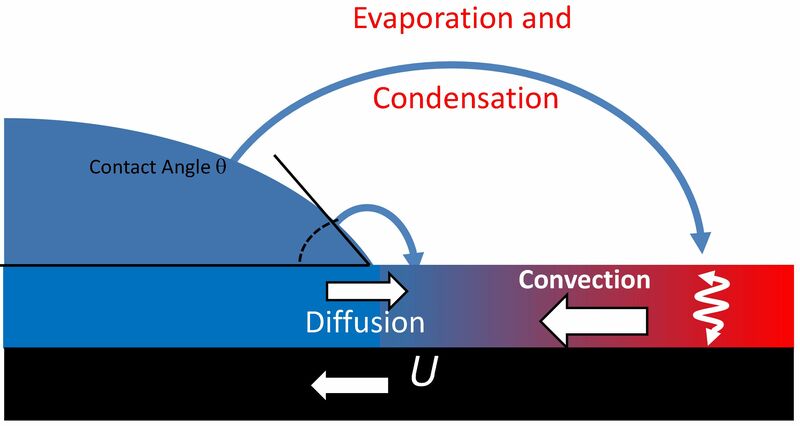 However, until recently, explanations of how such evaporation patterns are formed did not account for the effect of the mutual interactions between electrically charged particles. Now, Diego Noguera-Marín from the University of Granada, Spain, and colleagues have found that particle deposition may be controlled by the interplay between the evaporation of the solvent via convection and the previously identified collective diffusion of suspension nanoparticles. These findings appear as part of an EPJ E topical issue, entitled Wetting and Drying: Physics and Pattern Formation. Every cook knows that dissolving powder into a liquid, such as semolina in milk or polenta in water, often creates lumps. What they most likely don’t know is that physicists spend a lot of time attempting to understand what happens in those lumps. 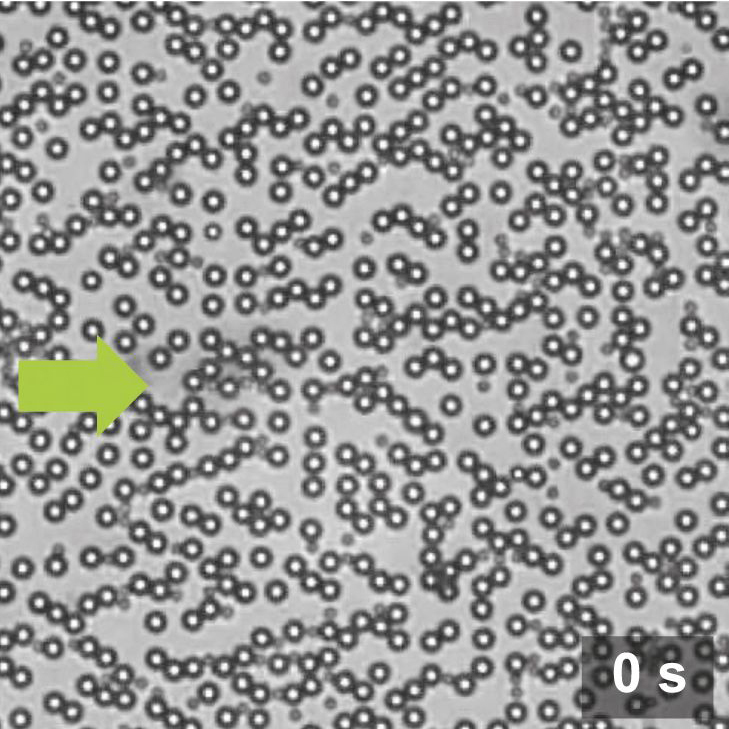 In a review paper published in EPJ E, scientists from the École Supérieure de Physique et de Chimie Industrielles de la Ville de Paris (ESPCI), France, share their insights following ten years of research into the wetting of soluble polymer substrates by droplets of solvents like water. Imagine a new type of tyres whose structure has been designed to have greater adhesion on the road. Quite a timely discussion during the long winter nights. 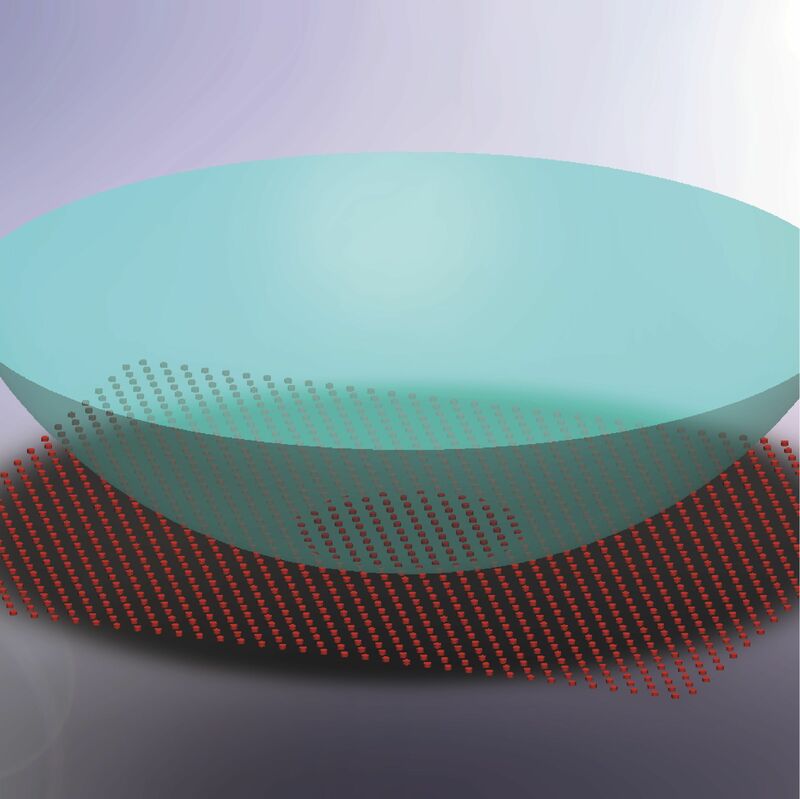 French physicists have now developed a model to study the importance of adhesion in establishing contact between two patterned, yet elastic, surfaces. Nature is full of examples of amazing adjustable adhesion power, like the feet of geckos, covered in multiple hairs of decreasing size. 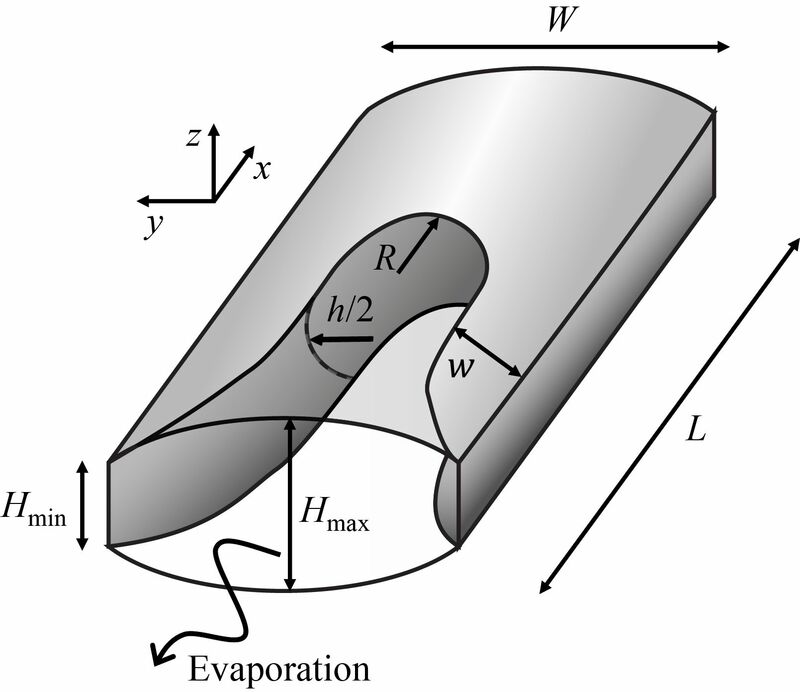 Until now, most experimental and theoretical studies have only focused on the elastic deformation of surfaces, neglecting the adhesion forces between such surfaces. 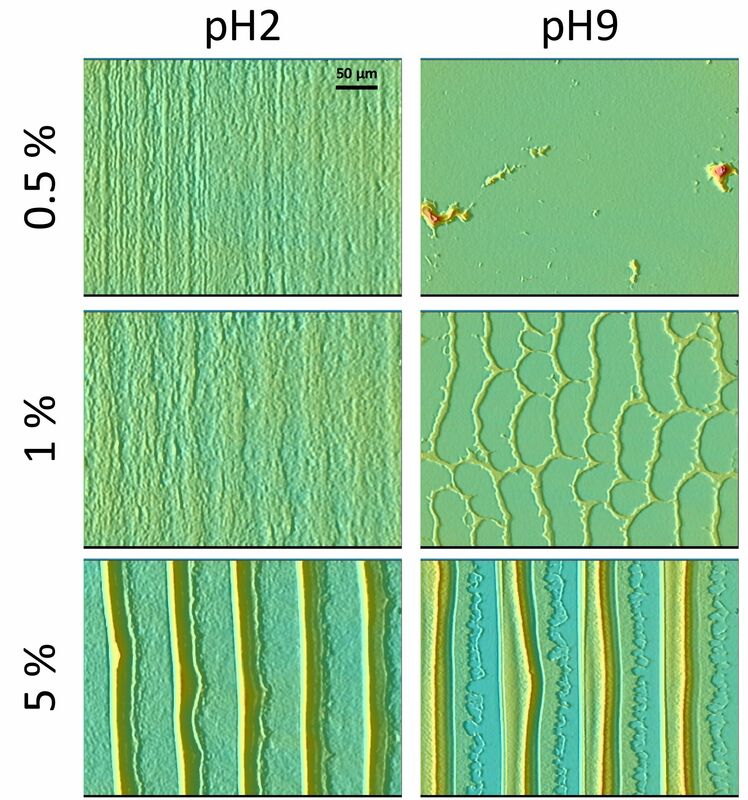 This new approach just published in EPJ E, by Laetitia Dies and colleagues from the Paris Sud University, France, matters when the scale of adhesive forces, is comparable to elastic forces on materials such a tyres. In this new EPJ E Colloquium, a group of authors from ESPCI, Univ. Paris-Diderot and Univ. P.M. Curie use the interpretive frame-work of non-locality to describe the rheology and fluidity in dense granular flows. Is a “good fitting” of the velocity profiles sufficient to demonstrate the validity of a particular model for non-locality? What differentiates complex fluids from mere fluids? What makes them unique is that they are neither solid nor liquid. Among such complex fluids are foams. They are used as a model to understand the mechanisms underlying complex fluids flow. 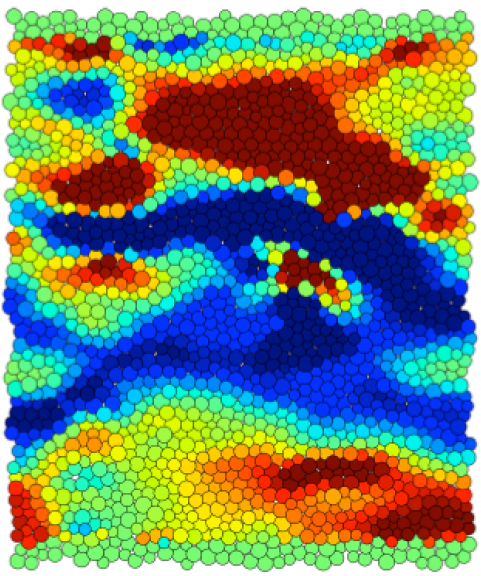 Now, a team of French physicists has gained new insights into predicting how complex fluids react under stretching conditions due to the interplay between elasticity, plasticity and flow. These findings were recently published in EPJ E by Benjamin Dollet and Claire Bocher from the Rennes Institute of Physics, in Brittany, France. Ultimately, potential applications include the design of new, optimised acoustic insulators based on liquid forms, or the mitigation of blast waves caused by explosions. Imagine a species that is only one millimetre long and has only a limited swimming ability. Yet, its mobility is sufficient for moving, feeding and reproducing in freshwater and seawater. That’s exactly what a type of zooplankton of the crustaceans family - namely the calanoid copepods - does. In a study published in EPJ E, physicists shed new light on how these zooplankton steer large-scale collective motion under strong turbulence. To do so, the authors study the zooplankton’s small-scale motion mechanisms when subjected to background flow motion. These findings are the work of François-Gaël Michalec from the Institute of Environmental Engineering, ETH Zurich, Switzerland, and European colleagues. Ecological applications in the field of zooplankton behaviour ecology include, for example, modelling the feeding efficiency of their predator, fish larvae. I wish to congratulate the production staff for the precision in reproducing the text and the equations and formulas. It is not so frequent, nowadays.